"How did you travel in New Zealand without a tour?" 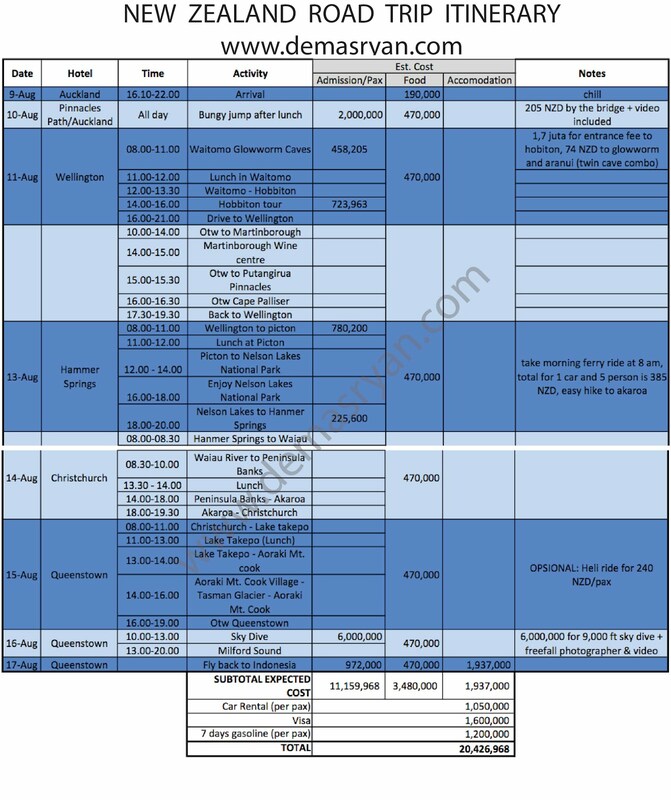 Easy, I created my own itinerary. I honestly think tours are overrated and sometimes too costly to be true! In this digital era, tour is only for those who do not have the time (or too lazy) to plan their trip with the help of google. In my case, I would make the time to save money and to enjoy the trip that I have planned just for me, with my own itinerary. 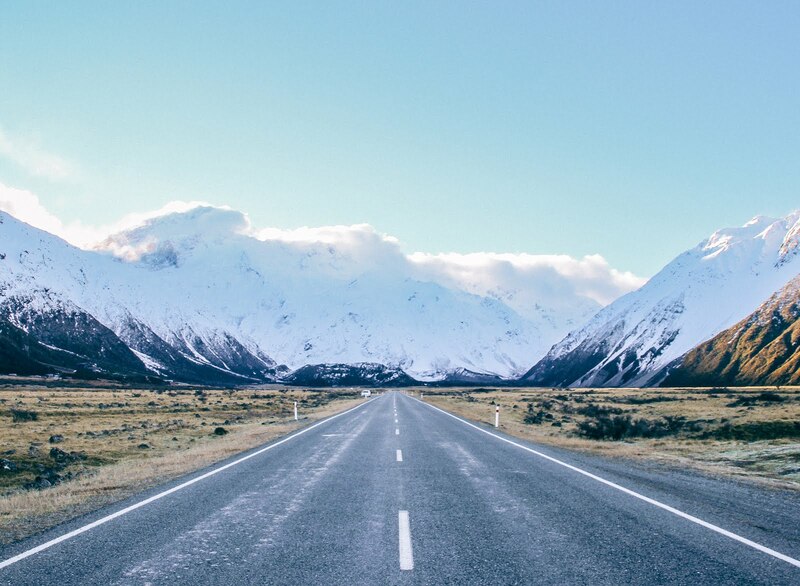 Nothing is bad with tours, but there is also a distinct adventure experience that you will get by planning everything on your own. We wouldn't have driven 3,000 kms in 9 days with only 2 drivers in the wilderness of New Zealand if we had booked a tour! 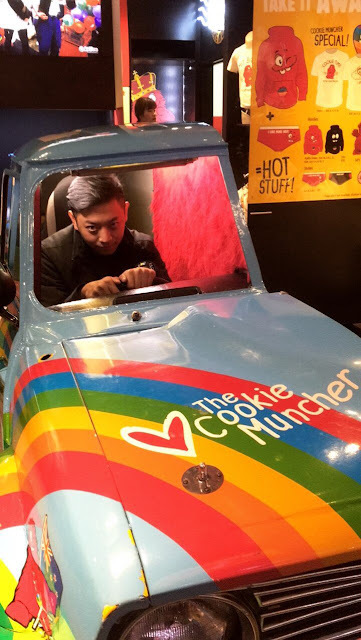 No, not in this car. To make things even more easier without a tour, New Zealand Immigration has made visa application so simple. You can even do it ONLINE! 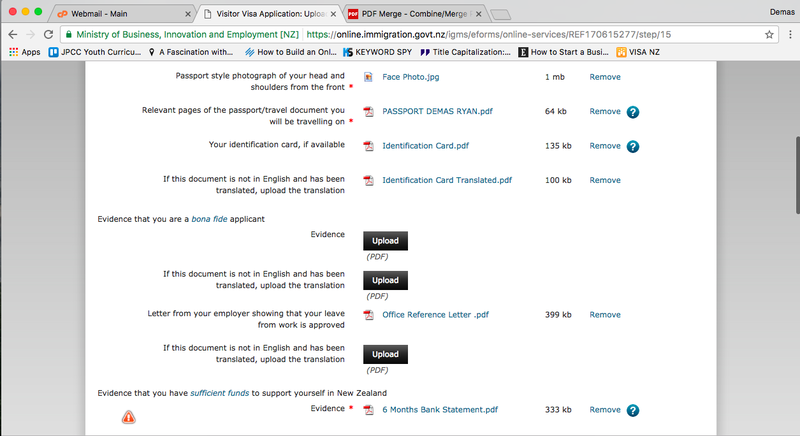 To apply for a New Zealand Visa without an agent is actually pretty easy and a lot cheaper! It is also a lot faster. Since I had to use my passport to visit Sydney, I wasn't able to process it through an agent. 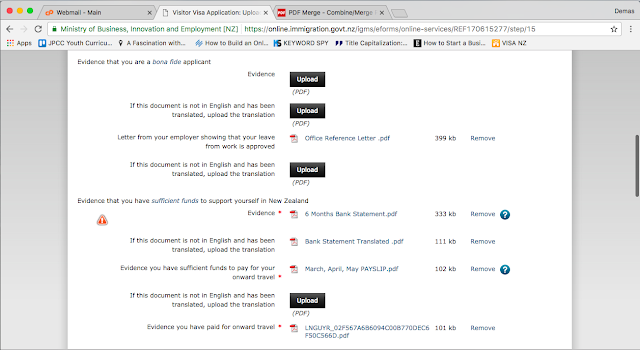 Thus, my online visa exploration begun! 1. Create a RealMe account. Head over to https://www.realme.govt.nz/ and create your free account. 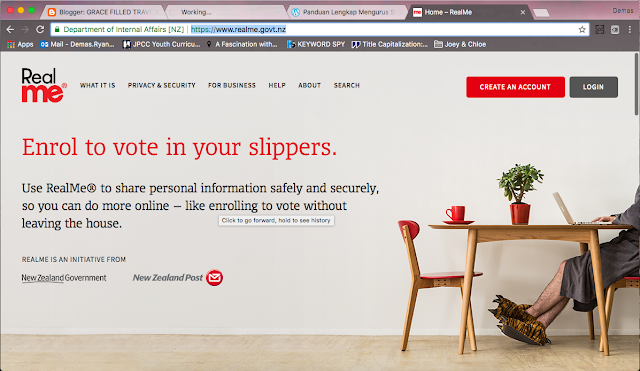 RealMe is the secure way to prove who you are online, managed by the New Zealand government. You can use it in two ways: to prove who you are when you’re online, and to log into lots of NZ government sites and services, such as visa application. It only takes 5 minutes to get yourself a RealMe account! Since applying for your visa online requires New Zealand Immigration to verify your identity, you will be required to log into your RealMe account through their site. While you're in that site, check out your options of visa and study the criteria of each one of them. It took me a day to explore their site and to learn what are the things that I need to prepare before I actually started applying! Read thoroughly and take note of everything that can strengthen your visa application. You will be required to log in to RealMe. 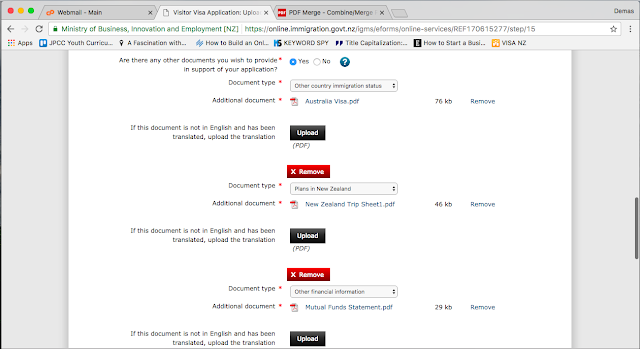 Once you logged in, a new window will be open and you can simply start applying by clicking on the "create new visa application" button on the top of your dashboard. What you will see is my profile with one visitor visa already submitted in June. It only took less than a few days after that date until I actually received my e-visa! 4. 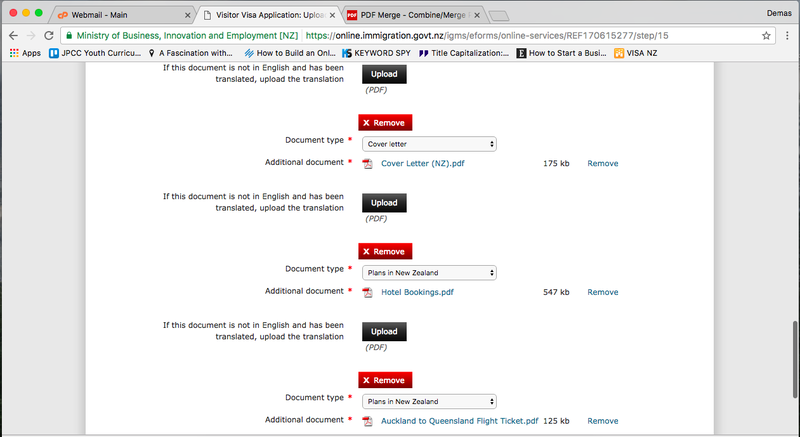 Fill in all the necessary details and upload the documents. The website will take you through more than a few steps to finally submit your application. All the details were easy to fill in, if you still have your memories completely. However, I wanted to build a strong case for my application so I collected a lot of documents to be uploaded. This process took me a few days that includes going to the bank to print out my statements and to get my payroll printed out. Start from the bottom to the top. It took me a few days to finally collect the documents and upload them completely. The extras that I added were my complete itinerary, my mutual funds statement, Australian e-visa and a cover letter that is also signed by my parents. I was quite the extra applicant because I wasn't taking any risk of visa decline after paying Rp 1,600,000 per application! Some of the documents I uploaded. At last, after a few days of preparing my application, I was ready to pay. 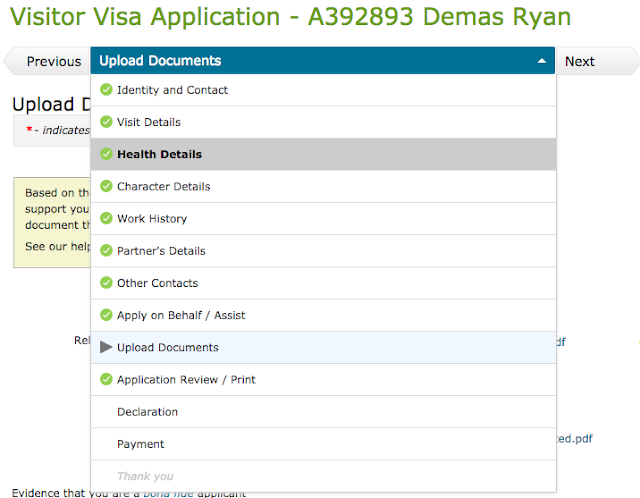 One application costed me Rp 1,600,000.-, so I had to be sure that my application was complete and ready to be sent. The only option to pay for my application was through credit card; master or visa. I genuinely think that the process was worth it, considering the extra one 100 USD that is required if you were to use an agent to process everything. At the same time, the hassle isn't much different than getting an agent. All you had to do is to prepare a few hours a day to sit in front of your laptop and process everything. The wait was short before I was asked to send in my passport with the help of a courier. 2 days later I received a text that my passport could be taken back and my visa has been granted! 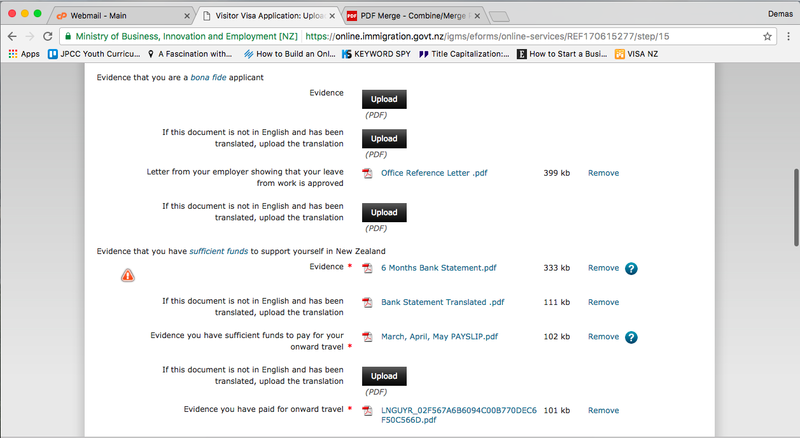 Easy peasy, DIY Online Visa Application. Any other countries that puts out online visa applications as easy as New Zealand? Leave your comments below. Did you use official translator to translate your ID card? If anything, your further information about this would be much appreciated. Thank you!